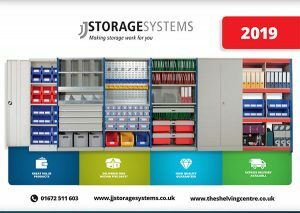 The Shelving Centre is pleased to provide a comprehensive Warehouse Clearance service, to meet a diverse range of requirements. From large scale installations to smaller warehouse or storage systems, we offer a full service to clear and, if required, re-install at another location. 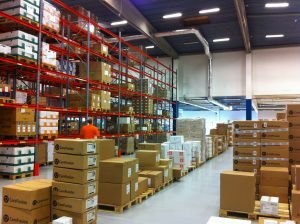 Let us know your warehouse clearance requirements in advance, so we can plan ahead and offer a timely and cost effective service.